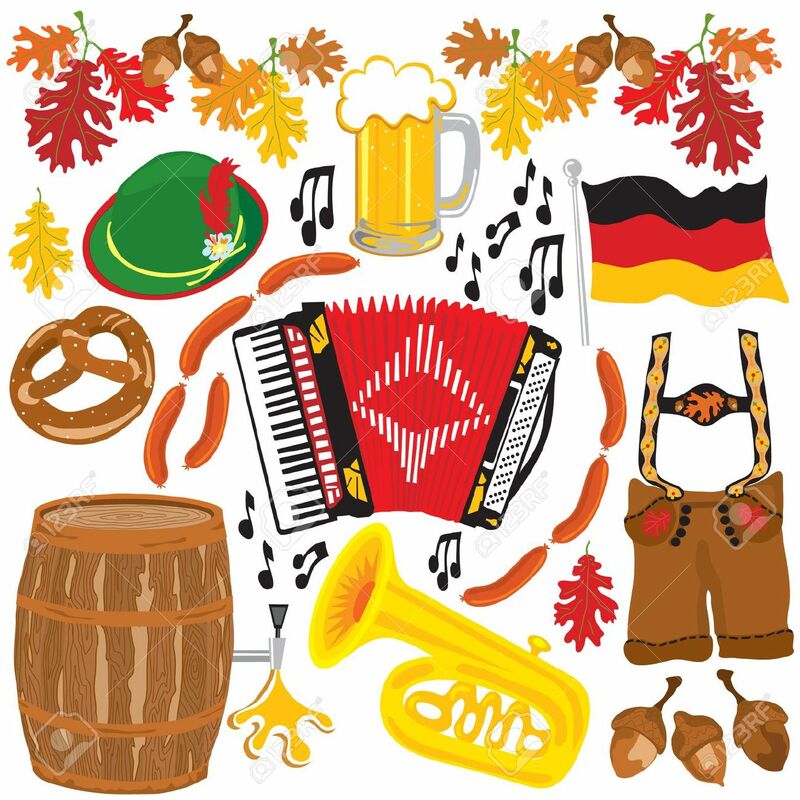 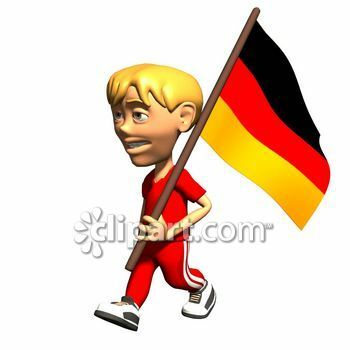 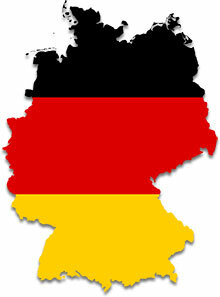 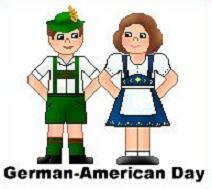 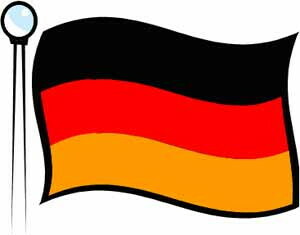 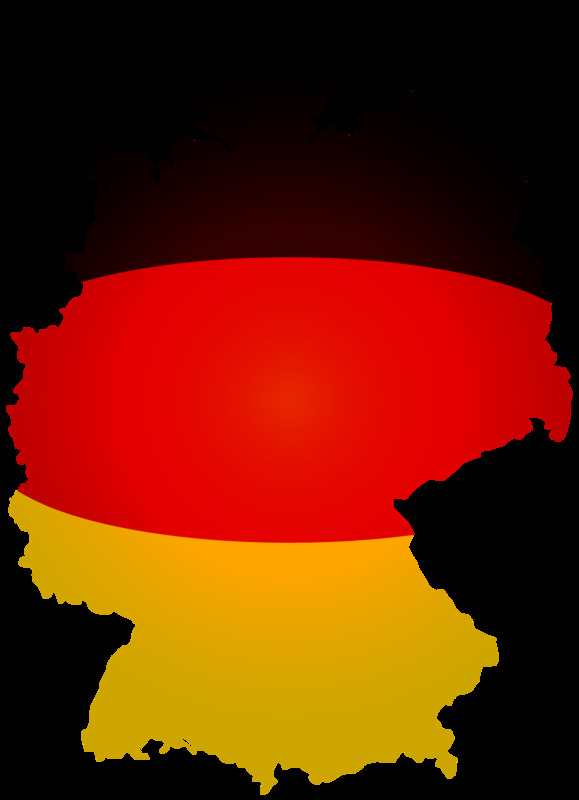 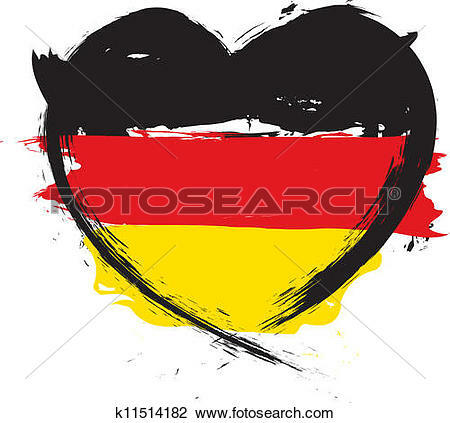 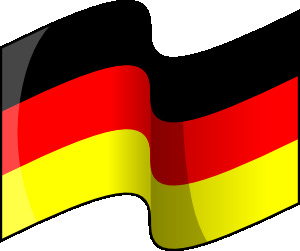 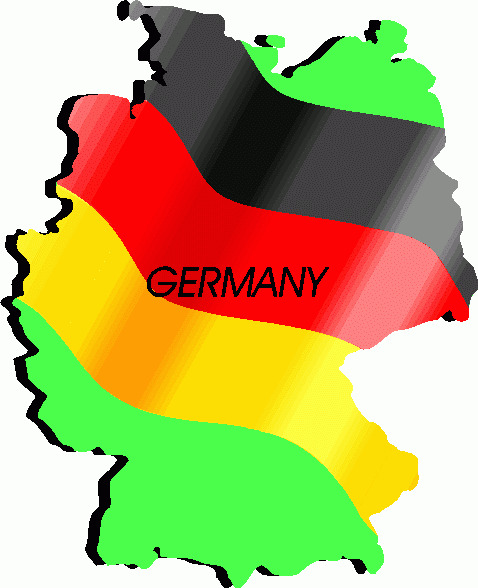 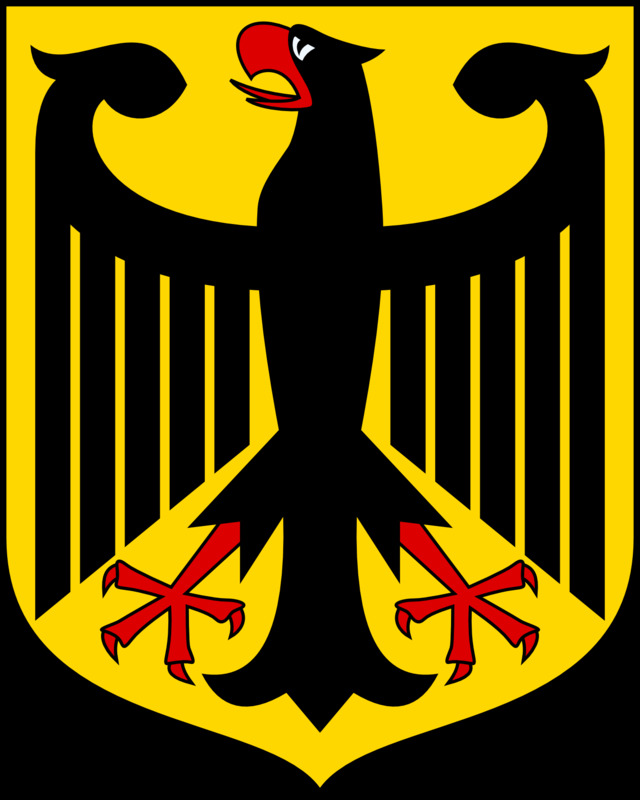 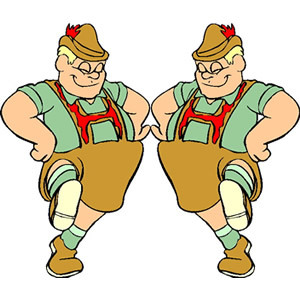 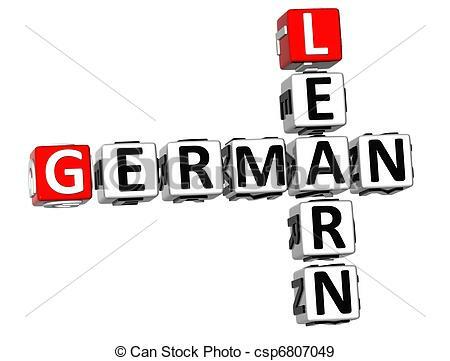 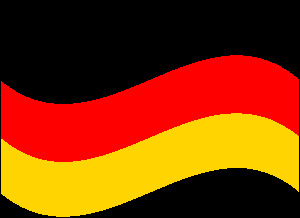 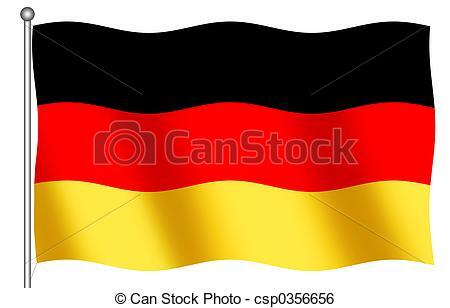 German Clip Art | Clipart . 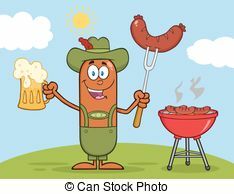 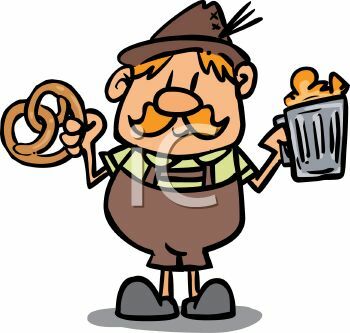 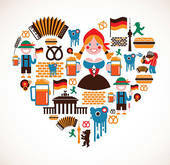 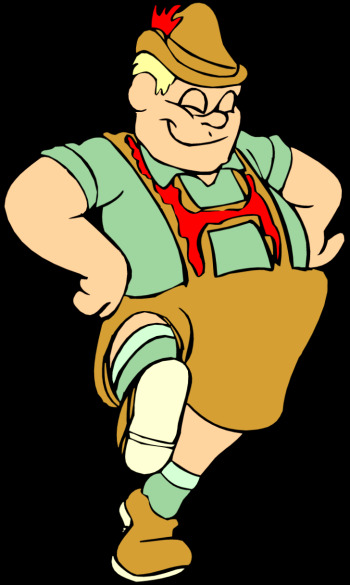 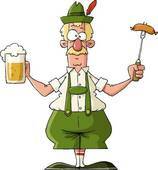 German Oktoberfest Sausage Cartoon Character Holding A Beer. 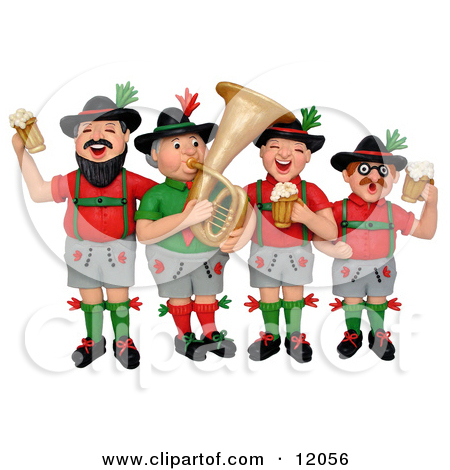 V.24.1.7 Page loaded in 0.09187 seconds.